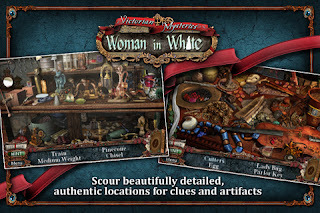 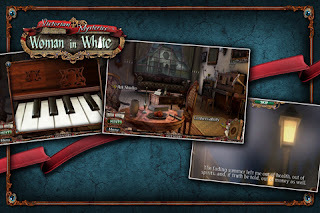 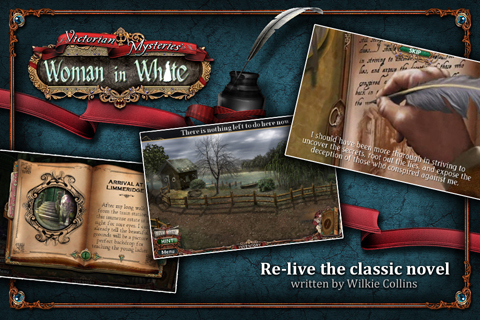 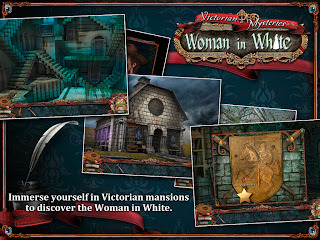 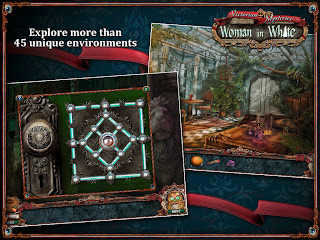 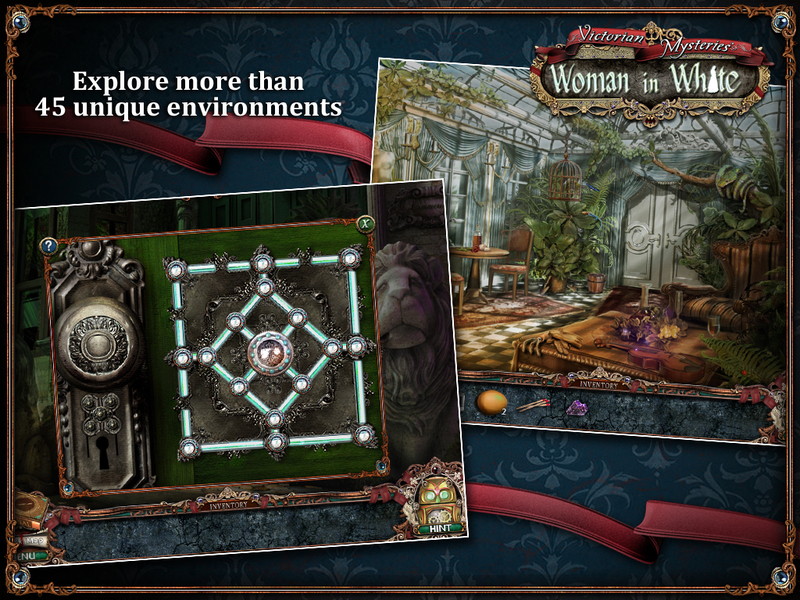 Square Enix recently announced that Victorian Mysteries: Woman in White is available to download now from the App Store at £0.69/$0.99/0.79€ for iPhone/iPod touch and £1.99/$2.99/2.39€ for iPad HD. 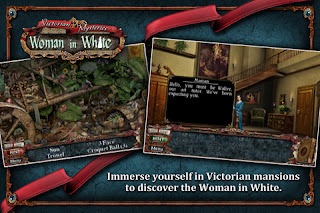 The game is the second release in the Victorian Mysteries series. The IOS game adaptation features unique environments to puzzle through and a number of mini games to complete along the way. 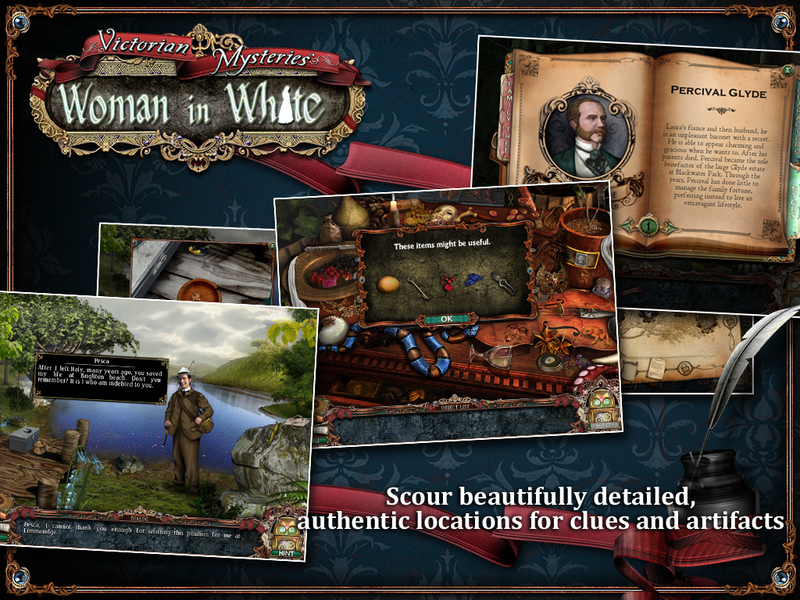 Explore Victorian mansions, search for clues and artefacts, uncover diabolical plots, root out the lies, and discover the truth about the woman in white. 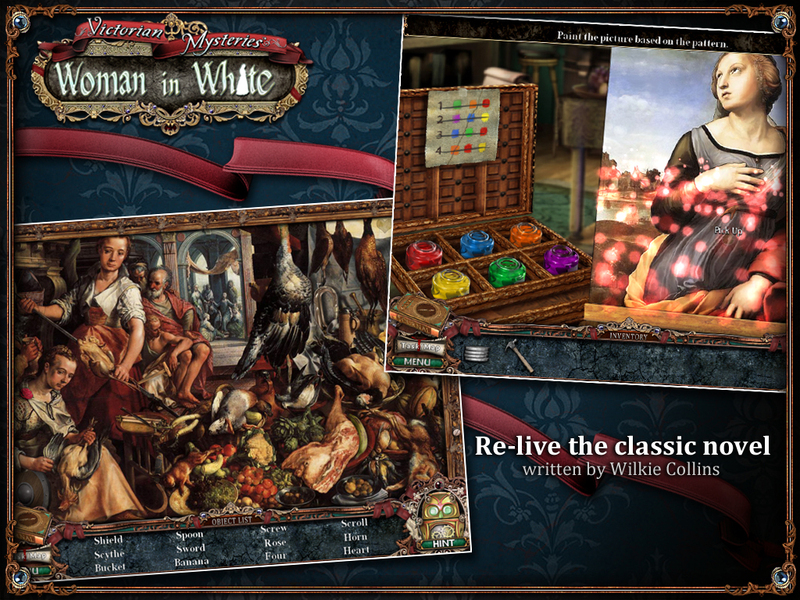 The story centres on Walter Hartright, a poor drawing teacher, who finds himself in the middle of an inexplicable mystery. 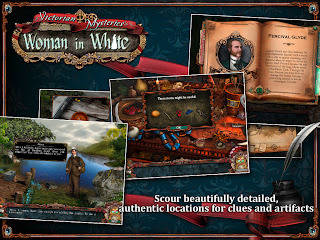 Somehow his future is intertwined with an elusive woman in white who harbours a dreadful secret. 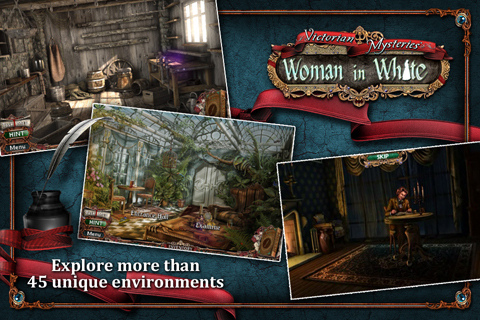 A secret so damaging her life is in danger. 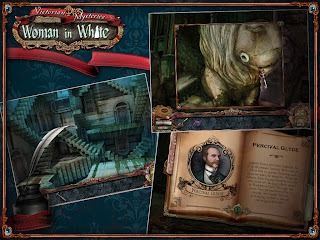 To celebrate, Square Enix is offering the first game in the Victorian Mysteries series, The Moonstone, for free until Monday 7th May 2012.